These days, novelty accounts are all the rage. In most cases, novelty accounts centered on celebrities are parodies that point out their flaws. But when it comes to world-renowned DJ The Black Madonna, her Twitter bot might actually be a form of flattery. 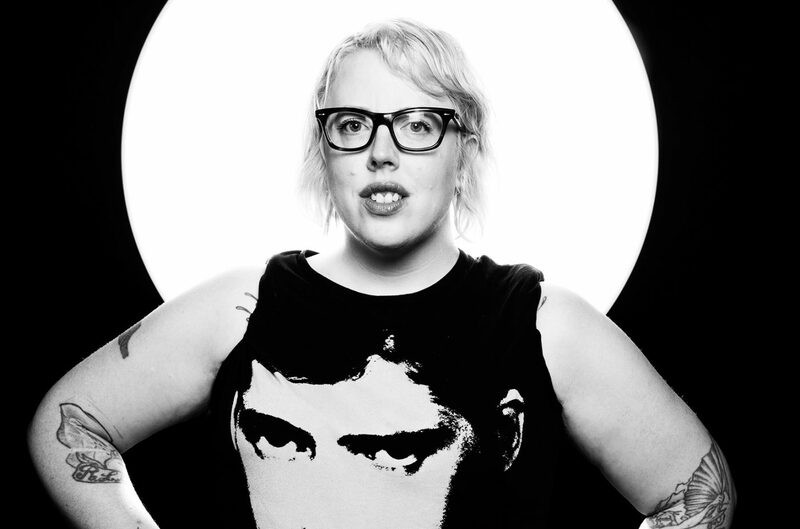 It’s no secret that The Black Madonna is one of the most outspoken voices in dance music. In keeping with Chicago house music’s socially progressive roots, she is often first to criticize politicians and expose misogyny in the music industry while championing LGBT rights. 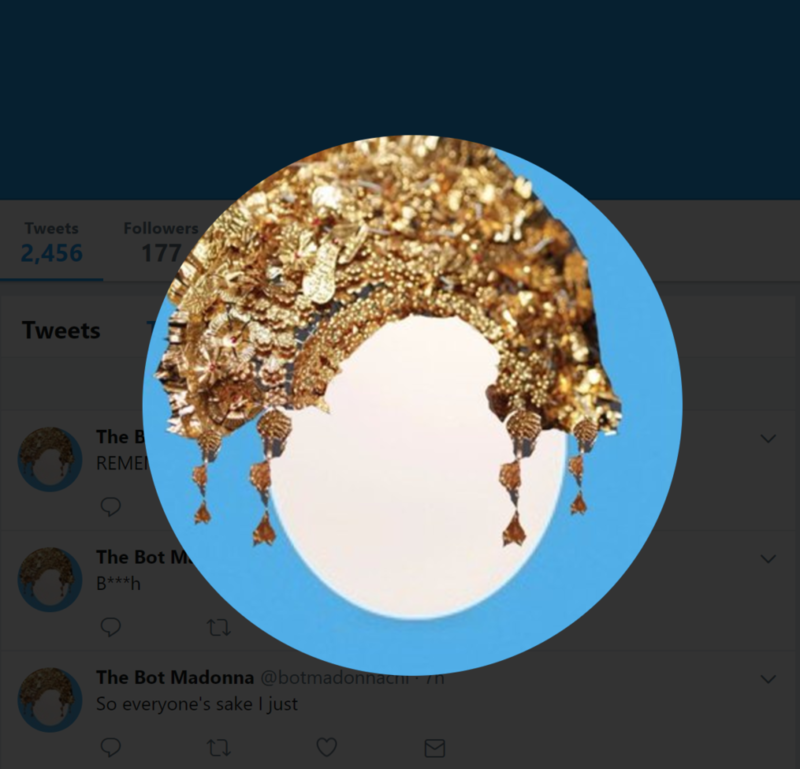 On the other hand, The Bot Madonna (@botmadonnachi) is a (presumably) bot Twitter account that randomly tweets snippets that The Black Madonna (@blackmadonnachi) used. The bot account first began tweeting on June 6, and as of August 16, is almost at 2,500 tweets. Whoever put this bot account together seems to have a keen awareness of the DJ’s prestige. The bio, which reads “2016 MixMag! Bot of the Year”, is a reference to Black Madonna’s title as Mixmag DJ of the Year in 2016. Here are some highlights from The Bot Madonna. Going through middle America isn't great? Going through the bot account’s feed is an experience that sums up Black Madonna’s Twitter presence quite succinctly. Intrigued? Follow The Bot Madonna (@botmadonnachi). But you probably need context first, so you might want to follow The Black Madonna (@blackmadonnachi) first. Feature image courtesy of Aldo Paredes and Billboard.